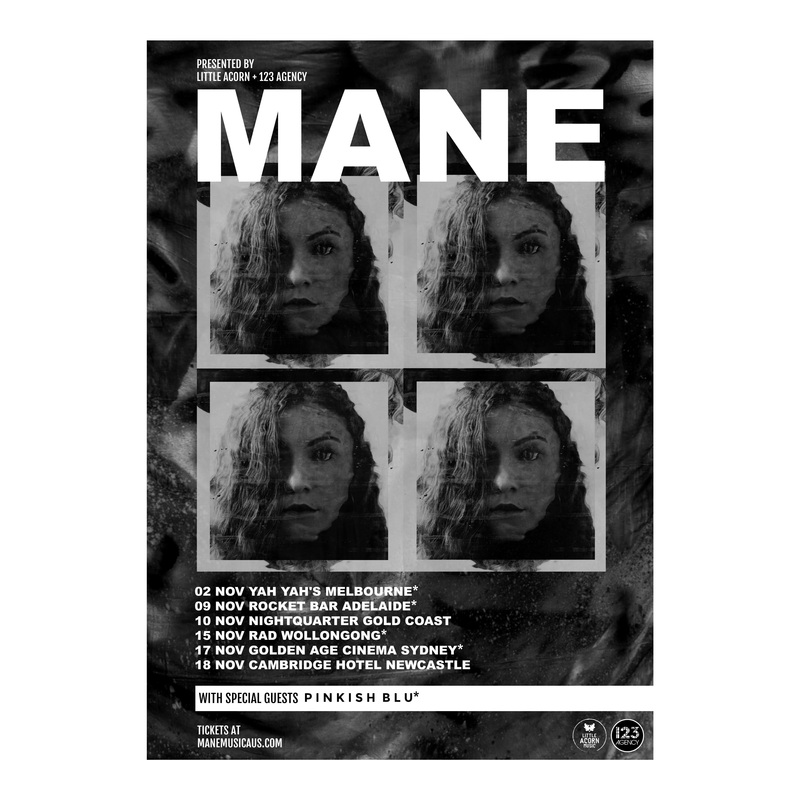 With a haunting and high energy live set, MANE’s explosive indie pop is something that has to be seen to be fully believed. 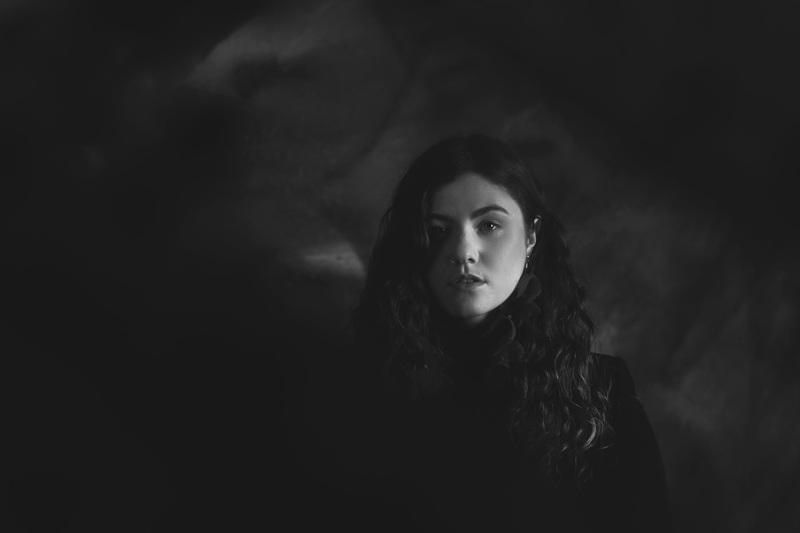 Reviews have compared her to Florence and the Machine andLorde, with the parallels drawn between the bold vocals and catchy tunes to sing and dance along to. Having toured nationally with KINGSWOOD, played Groovin the Moo, Spin Off, Bigsound and Brisbane Festival and set to perform alongside The Kooks, Last Dinosaursand Winston Surfshirt at the inaugural Beach Life festival in Adelaide later this year, the live show has gone from strength to strength, and you can’t help but have a great time when MANE’s performing.